Cherry Laminate Conference Tables! Free Shipping! 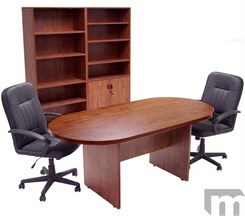 Home / Conference Room / Conference Tables / 6', 8', & 12' Cherry Conference Tables from $399! Cherry Laminate Conference Table. 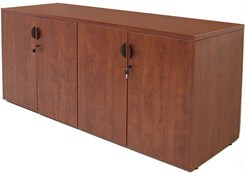 Measures 71"L x 35"W x 29-1/4" - 29-3/4"H overall. Shpg. wt. 119 lbs. Ships unassembled for safety in transit. PRICE INCLUDES SHIPPING! (Truck shipment - See Terms & Conditions). 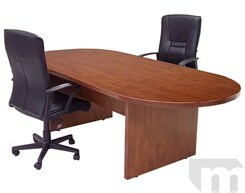 6' Cherry Laminate Conference Table sold above. Temporarily out of stock. Available to ship in April. Order Now! See other sizes below. 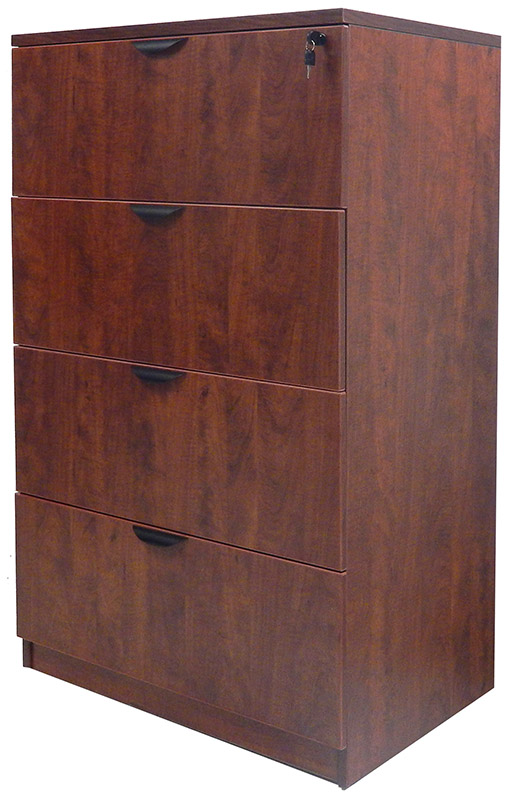 * Best value in quality laminate conference tables to be found! * All commercial grade construction for the roughest use. 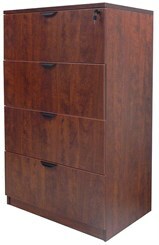 * Premium thermofused cherry laminate surfaces resist scratches and scrapes. * Tough 3mm PVC edge banding on all exposed furniture edges. 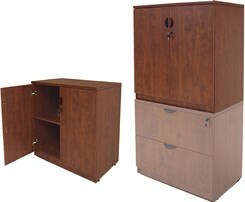 * Substantial 1-1/2" thick table top provides a sturdy, solid feel for meetings or as a large work area. * Adjustable floor glides for leveling on uneven floors. 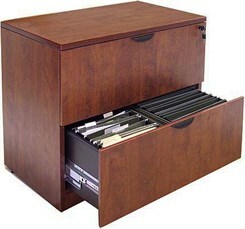 Same quality features as above table but in 94-1/2"L x 41-3/4"W x 29-1/4"-29-3/4"H overall. 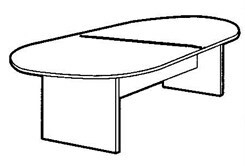 Two piece table top. In Stock for immediate shipment. Ships unassembled for safety in transit. Shpg. wt. 155 lbs. PRICE INCLUDES SHIPPING! (Truck shipment - See Terms & Conditions). IN STOCK! 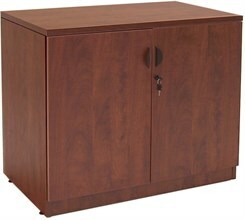 Same quality features as above table but in 142"L x 47"W overall. Two section top. In Stock for immediate shipment. Ships unassembled for safety in transit. Shpg. wt. 296 lbs. PRICE INCLUDES SHIPPING! (Truck shipment - See Terms & Conditions). IN STOCK!